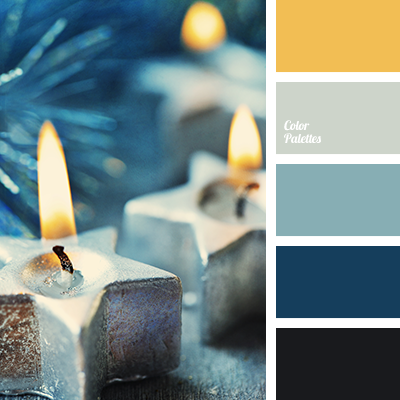 almost black, blue and yellow, bright yellow, color of candle flame, color of fire, dark cyan, gently blue, gently yellow, greenish-yellow color, pale blue, shades of blue, yellow and blue, yellow and cyan, yellow blue color. 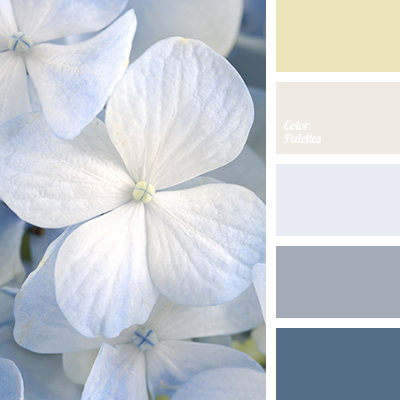 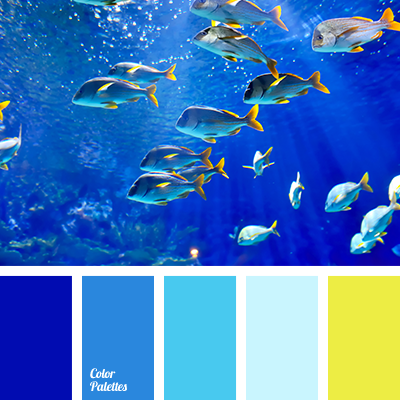 blue and yellow, gentle blue, gentle colors for a wedding, gentle shades for a wedding, gentle yellow, greenish-yellow color, pale blue, shades of blue, shades of colors for a wedding, yellow and blue, yellow and cyan, yellow-blue colour. 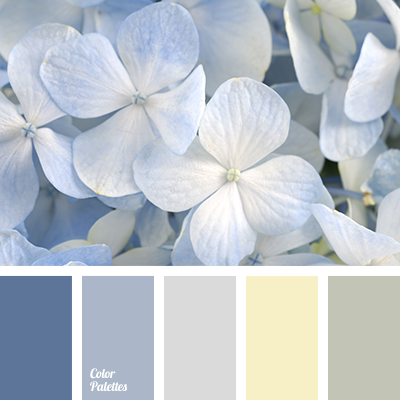 aqua, blue and light blue, combination of light blue and yellow, deep-light blue, green-yellow, lemon color, light blue and yellow, pale-light blue, shades of colors for wedding, shades of light blue, soft colors for wedding, soft light blue, soft shades for wedding, soft yellow. 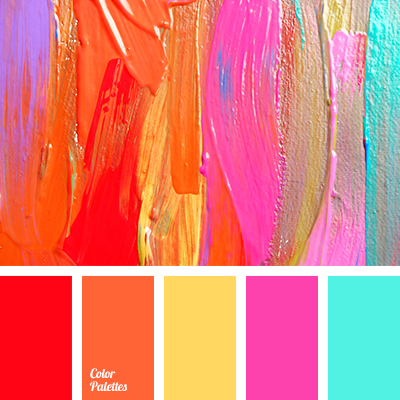 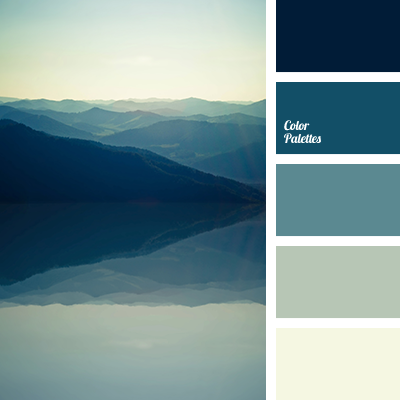 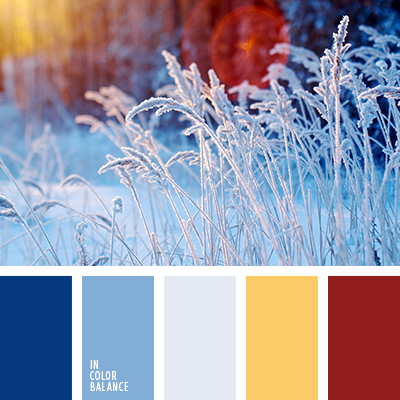 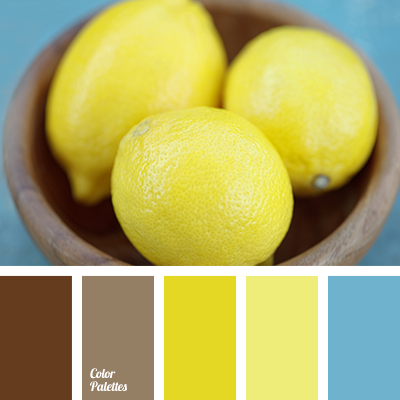 blue and yellow, Blue Color Palettes, bright yellow, color of lemon, dark brown, lemon color, shades of brown, shades of lemon, shades of yellow, sky blue, yellow and blue, Yellow Color Palettes.